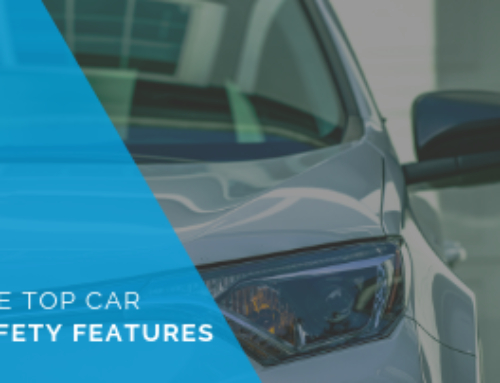 The 3 Car Safety Features Your Vehicle Needs - autopom! Shopping for a new, or new to you, car? There are so many factors to consider and decisions to make, including the make, model, year, color, etc., that it can get overwhelming. Many people think the vehicle’s safety features are an important factor in their purchase decision, too. Today’s vehicles have countless advanced safety features, many of which did not exist only a decade or so ago. 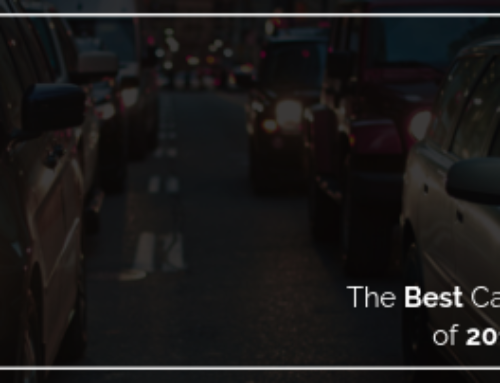 Although we think more car safety features are a good thing, there are some that stand out. Automatic emergency braking: This one is so important that more than 20 vehicle manufacturers have come together and agreed to implement it as a standard feature in all of their vehicles by 2022! What is it? When a vehicle senses a collision is about to happen, brakes are automatically applied to help stop that collision or minimize the severity of the collision. Backup camera: Coming from personal experience, having a backup camera is wonderful! It can definitely improve the safety of backing up a car. Did you know that 50 children under age 15 are hurt or killed from back-over collisions every week in the U.S.? This statistic is probably a big reason why federal rules actually require backup cameras on all new vehicles as of this year (2018). Blind-spot monitoring: This is when your car gives a visual and/or audible notification of a vehicle in a blind spot. Some systems have an extra warning if you use your turn signal when there is a car next to you in another lane. This feature is becoming more common, and consumers are beginning to demand it more, because it really can decrease your chances of an accident. Car safety features are key to making a decision on a vehicle that is right for you. However, there are other things to consider as well. 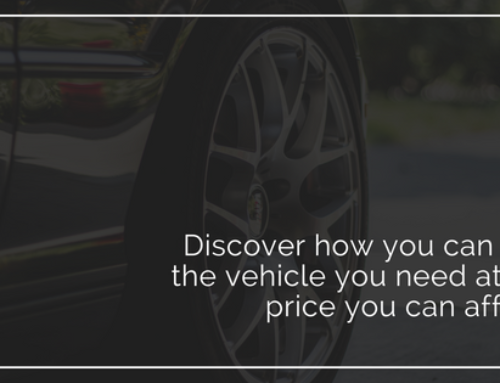 For example, the vehicle warranty and an extended vehicle warranty. 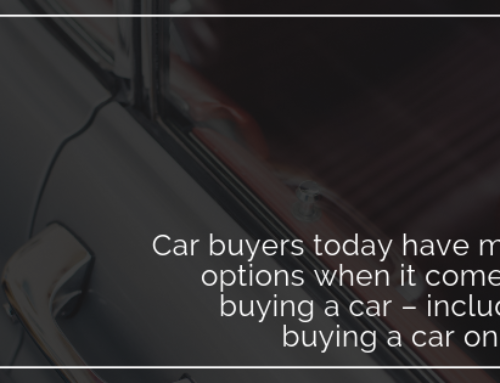 If you’re buying a new car, you need to think about both. 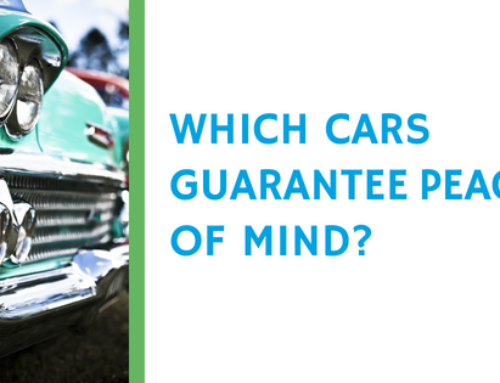 If you’re buying a used car, you will want to look at an extended vehicle warranty. What is an extended vehicle warranty, or vehicle protection plan? It is essentially a contract that covers the cost of certain repairs and problems after the original manufacturer’s warranty expires.